This peak is #6 on the Height List for Oregon . 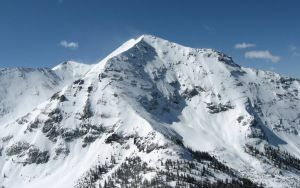 This peak is #2 in Prominence List for Oregon .The highest peak in the Wallowa Mountains in northeastern Oregon. The summit route is a non-technical scree slog.